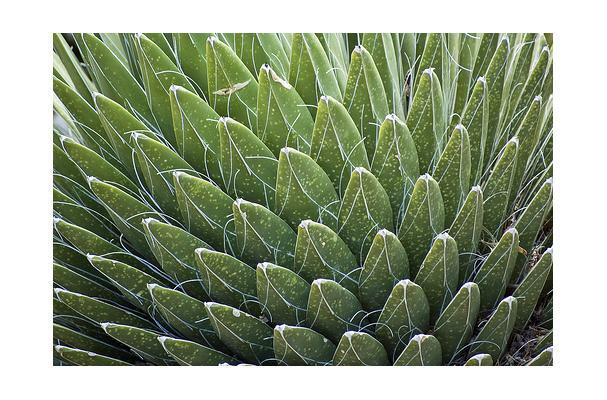 A large succulent, the Agave cactus grows all over the southwestern US and into Mexico, where it is harvested and the extracted liquid is brewed into tequila. The plant can be dramatic and lovely. Agave nectar is rapidly becoming a readily-available (at least in the US) sweetener.